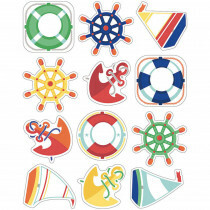 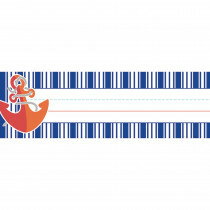 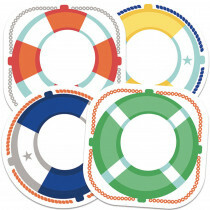 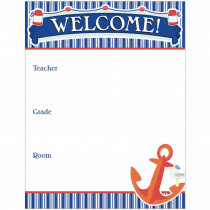 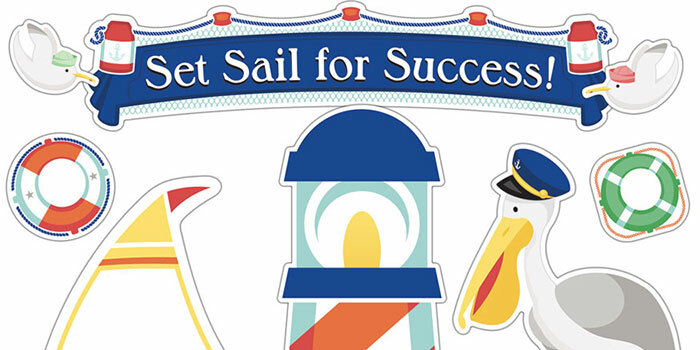 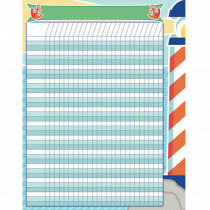 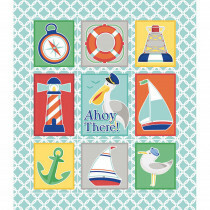 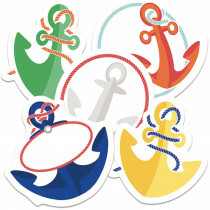 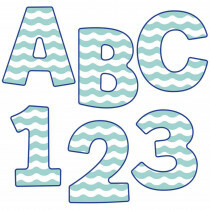 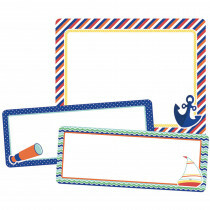 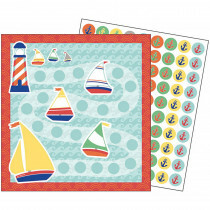 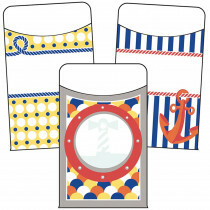 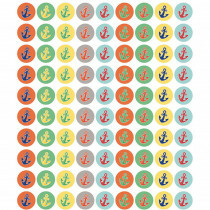 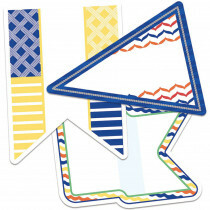 Splash your classroom with seaside style with the S. S. Discover nautical classroom collection from Carson Dellosa. 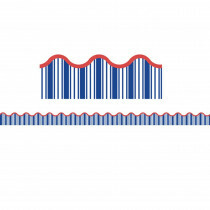 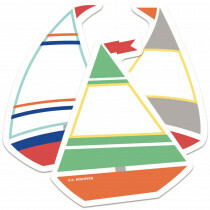 from classic sailboat cutouts to nautical stripe borders, the S.S. 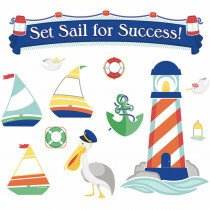 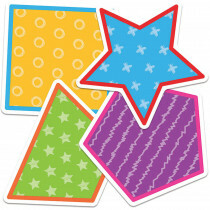 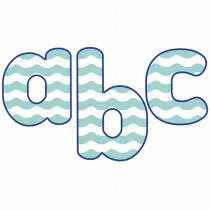 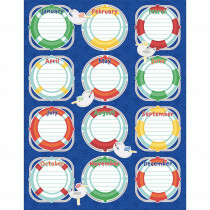 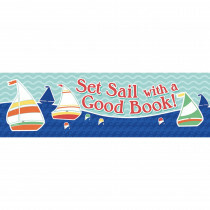 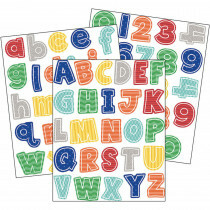 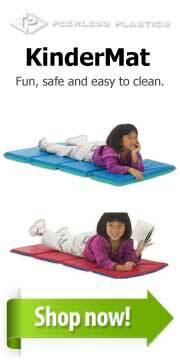 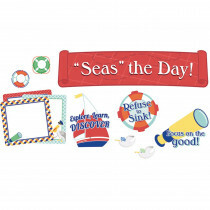 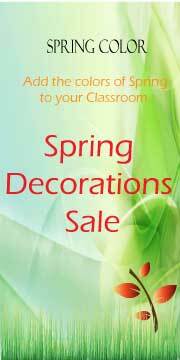 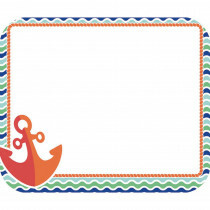 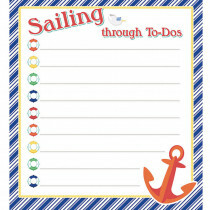 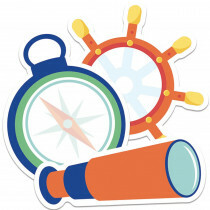 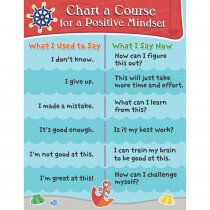 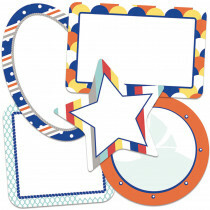 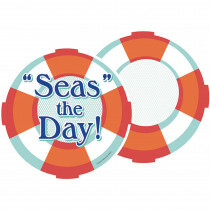 Discover collection offers a fun sea themed classroom with decor and motivation.